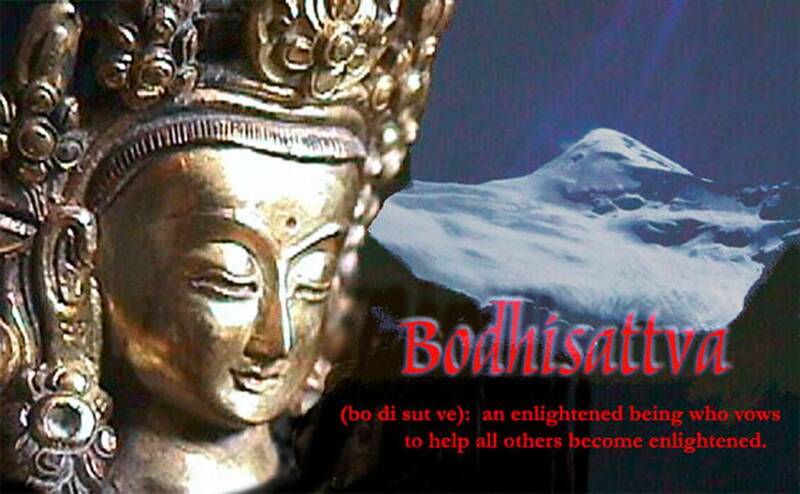 Posted byWholeDude	 February 21, 2018 March 5, 2018 3 Comments on ‘THE LIVING TIBETAN SPIRITS’ – WHAT IS MY FINAL DESTINATION? What has happened to the Nazis will the same thing happen to the Chinese. What goes up has to come down. The Chinese themselves will bring them down. First ensure each and everyone is fed and ensure dissent and then one will the fire rakers burn. So Greedy they are their greed will bring havoc on them. 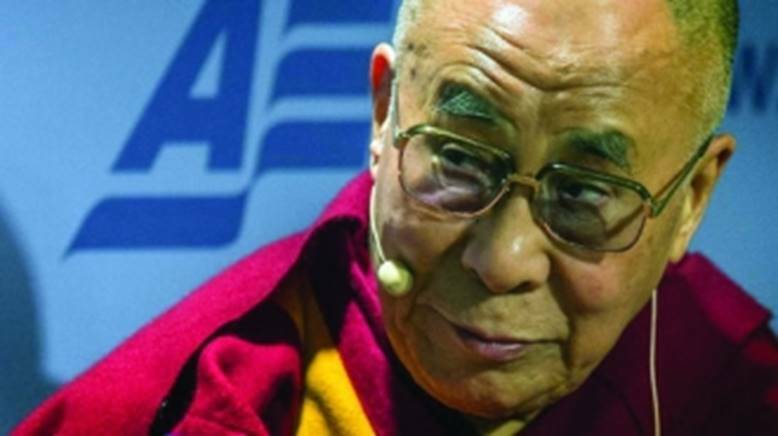 Germans have lost because of persecution of the Jews so also the Chinese will meet the same fate because of displacing the Tibetans and killing of their own population. Mao has already set the pace and the Politburo is hastening by their greed for others land and resosurces. Thanks for sharing your kind thoughts on this subject. The downfall of Nazi Germany was accomplished by human effort, the use of physical force, and human sacrifice. World gave attention to the threat posed by Nazi Expansionism. However, it seems that World is not giving attention to dangers posed by China’s Expansionism. 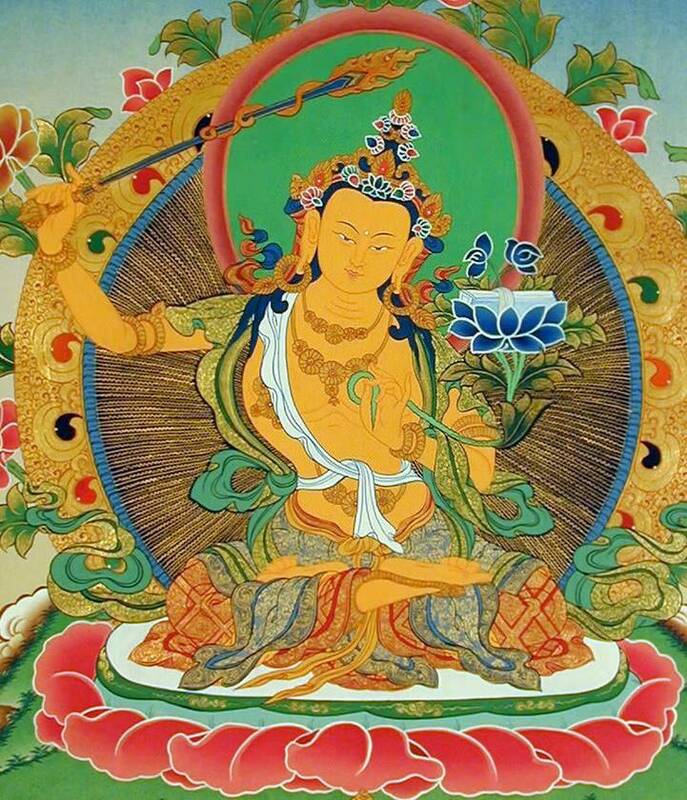 Avalokiteshvara, Bodhisattva of Compassion may uplift and remove People’s Liberation Army(PLA) from occupied Tibet without killing or injuring any soldier.